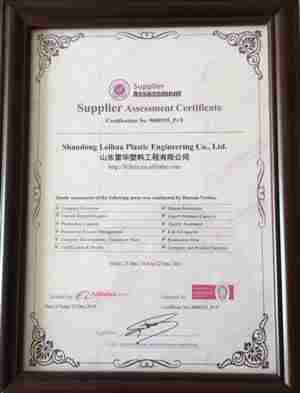 Founded in 1997, Shandong leihua has grown into a leading hi-tech enterprise focuses on plastic products, headquartered in Linshu district, Linyi City, Shandong Province, China. 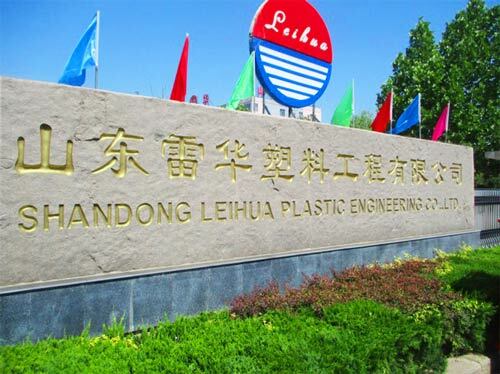 At present, Shandong Leihua has operating three factories with over 3,000 employees, head office total building size over 85500m2 and supplying more than 30,000M/T Plastic packing products at home and abroad. 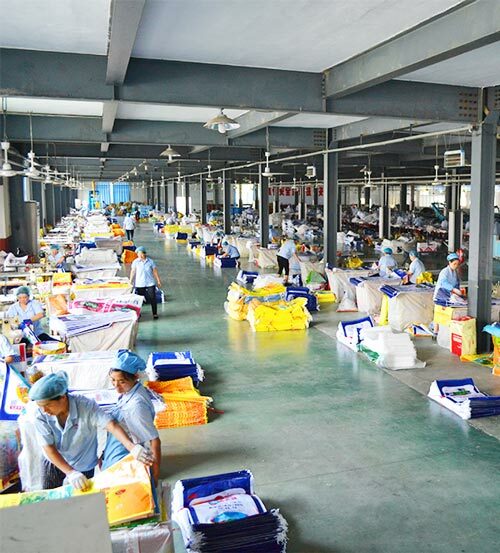 Our products are divided into three categories: bags, fabric, and tarpaulin. 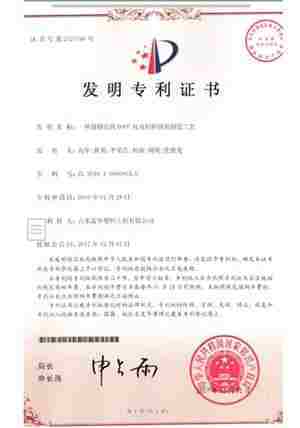 Mainly including: woven polypropylene bag, BOPP laminated bag, sand bag, etc. 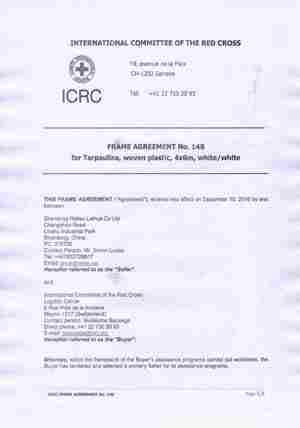 Silt fence, ground cover, geotextiles, etc. PE tarpaulin, wood cover, advertising banner, etc. 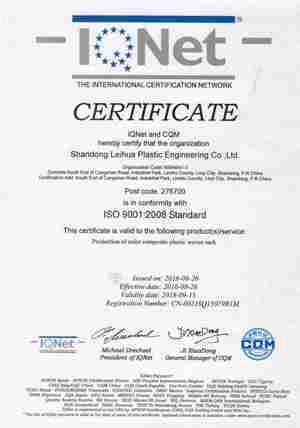 Due to professional and efficient service, our products have enjoyed a high reputation in America、Asia、Europe、Japan、Korea 、Africa、Oceania、Russia、Middle East, etc. We are committed to excellence for supplying the finest quality products with the best service to our customers. 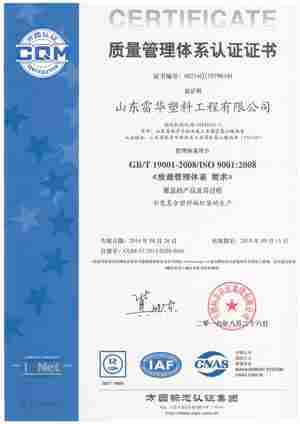 Shandong Leihua has passed ISO9001 certification, obtained NTPEP certificate, qualified by SGS. 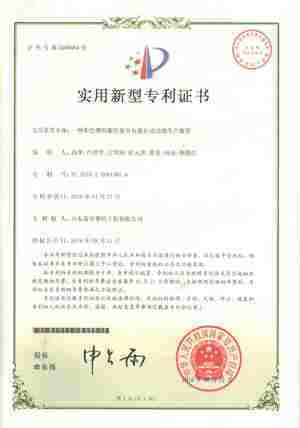 Meantime, we have set up professional R&D institutions, quality control center, and customer service center, which laid a solid foundation for the first-class product quality.